Boston, MA TH Real Estate, an affiliate of Nuveen (the investment management arm of TIAA), has sold a 49.9% ownership interest in a mixed-use office and retail property located at 501 Boylston St. to Norges Bank Real Estate Management, which manages the unlisted real estate assets of the Norwegian Government Pension Fund Global. Total consideration includes a payment of $290.9 million for its ownership interest and the payment of an ongoing asset management fee to TH Real Estate, which will perform the asset management of the property. TH Real Estate will retain the remaining 50.1% interest in the property. 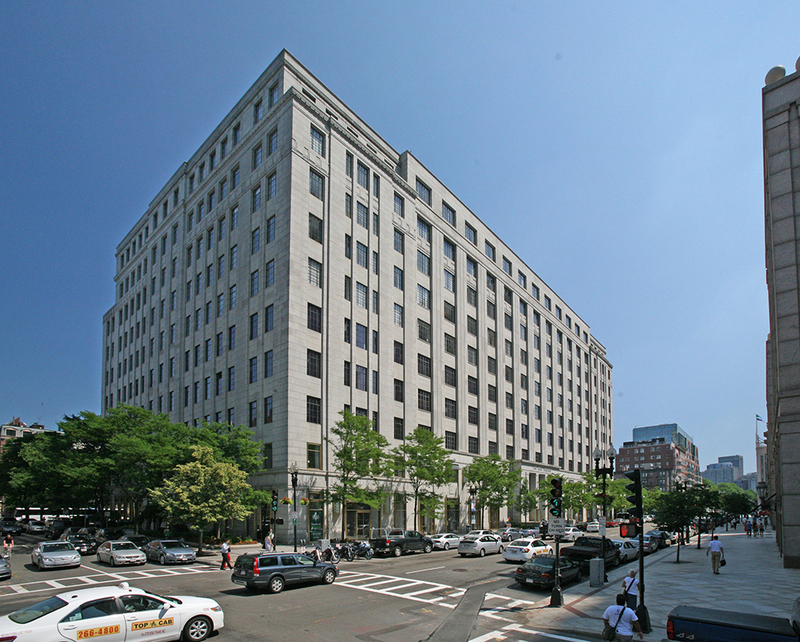 Located in the Back Bay neighborhood, the property comprises 610,000 s/f of office and retail space and offers tenants large, efficient floor plates of 60,000 s/f. The Back Bay section of the city features access to shopping, dining and lodging amenities, historical landmarks and open space parks, and transportation options.